GlobalLogic will be exhibiting at the Automobile Elektronik Kongress, where our automotive experts will share their insights and solutions around the future of smart vehicles. 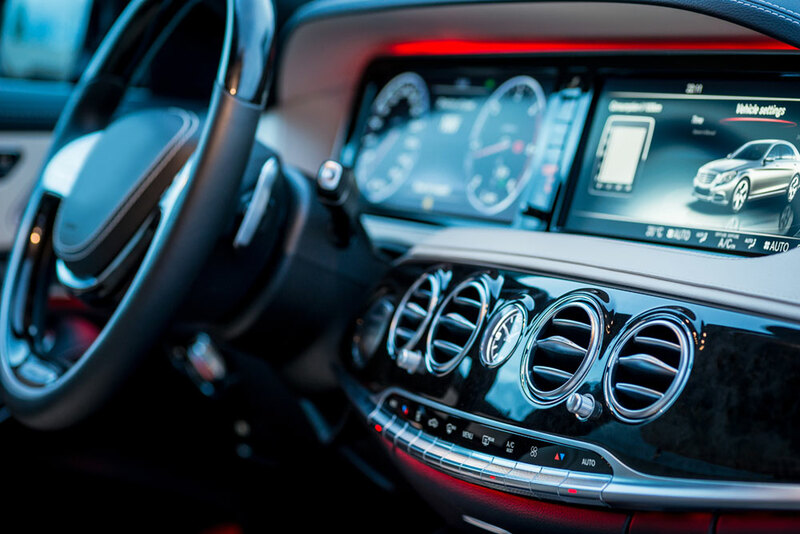 To get a preview, check out GlobalLogic’s Nautilus platform, a solution accelerator for automotive software development. Interested in meeting with us at the Kongress? Email info@globallogic.com, and we’ll connect you with our team.